Who doesn't want glowing, healthy-looking skin?! 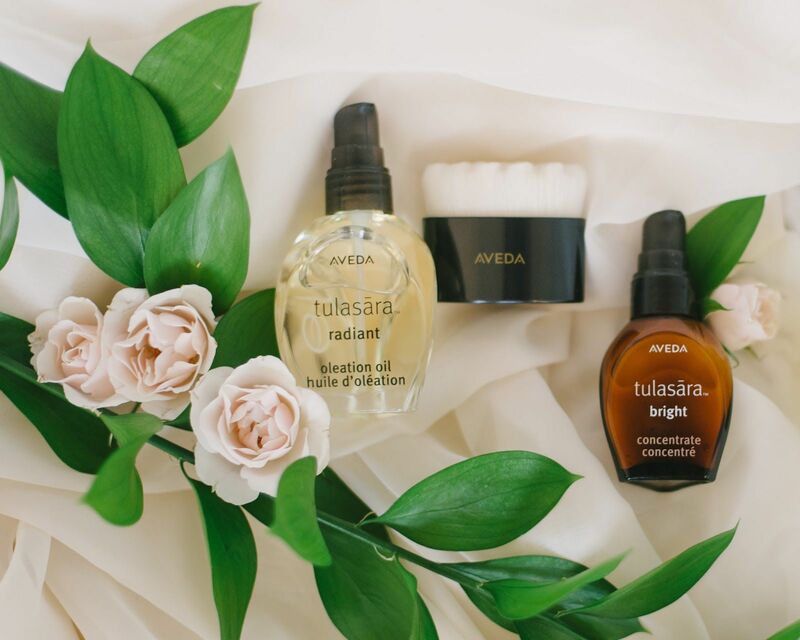 Transform your skin with Aveda skin care. These take-home products are 97% derived from plants, and will help smooth fine lines and brighten and firm the look of your eyes overtime.